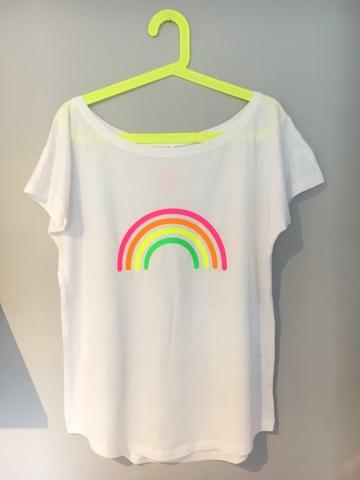 This is a great T shirt to have in your summer capsule wardrobe – works on the beach and the school run. 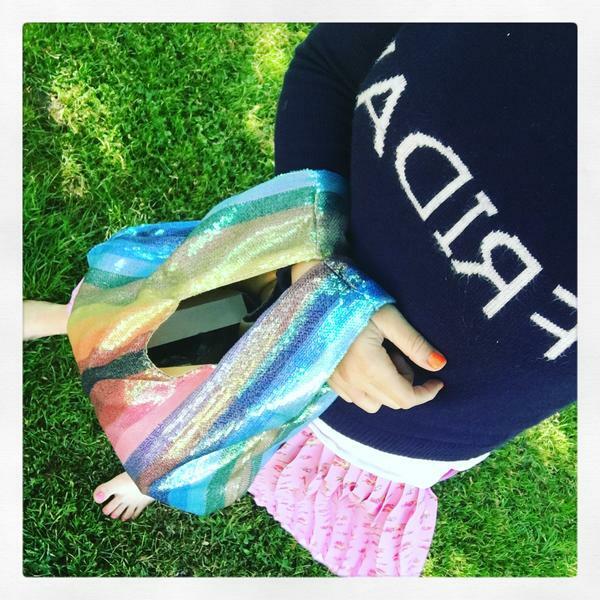 Sequins in a rainbow print? It must be Christmas. This handy tote is big enough to carry your phone, wallet, keys, make up and sunnies but small enough to use in the evening too. The more I listen to podcasts the more buying earphones moves up my to do list. 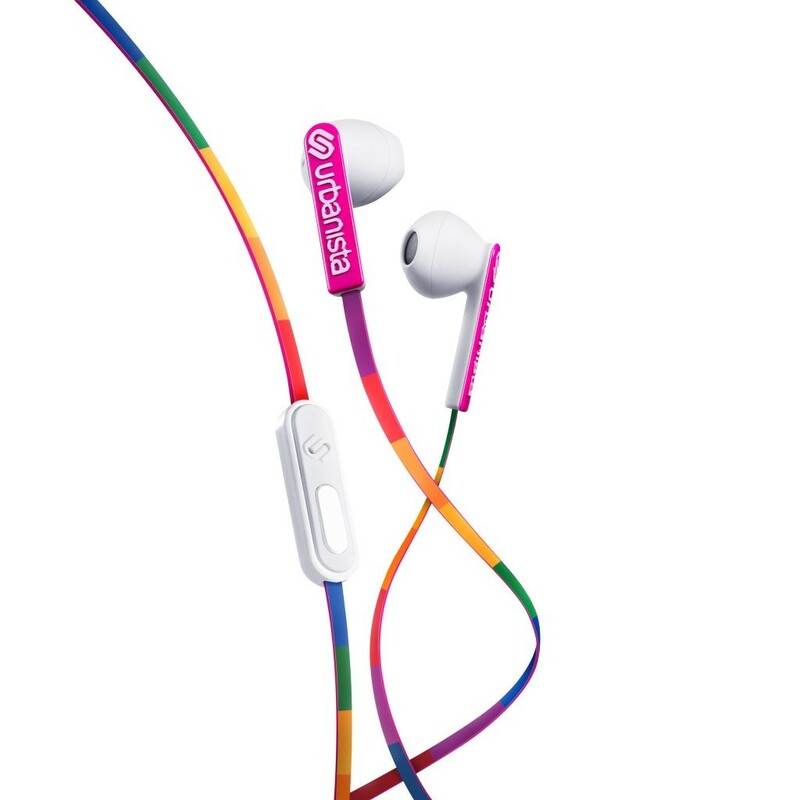 These are the top of my earphone list. 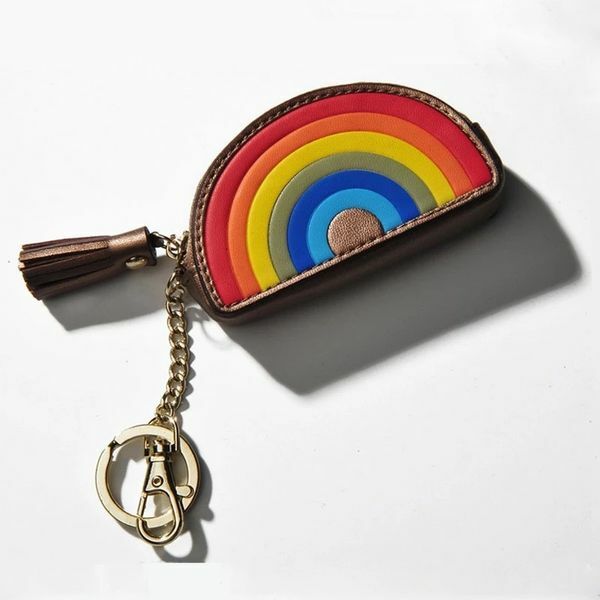 Millie Pink is perfect destination for summer accessories and this coin purse would be super useful to put your spare euros in on an ice cream run! 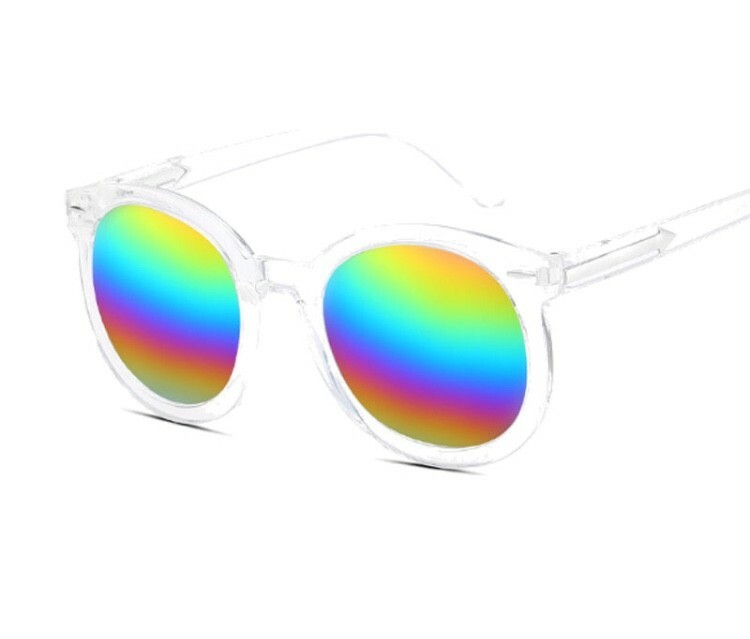 You can instantly add colour to your outfit with these transparent framed sunglasses. With polarised lenses, there is no squinting in the sun either. 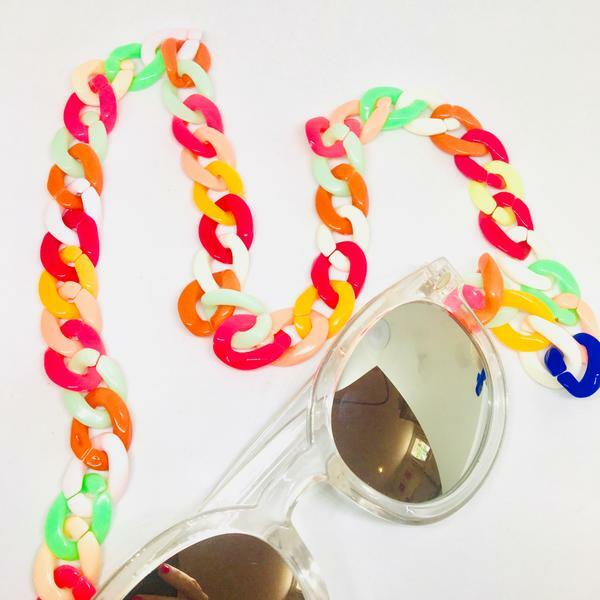 If you are active and constantly on the run, prevent your sunnies going awol with this colourful sunglass chain. Wear on your head or around your neck. Want a little bit of colour but still understood. These beaded hoops are pretty. 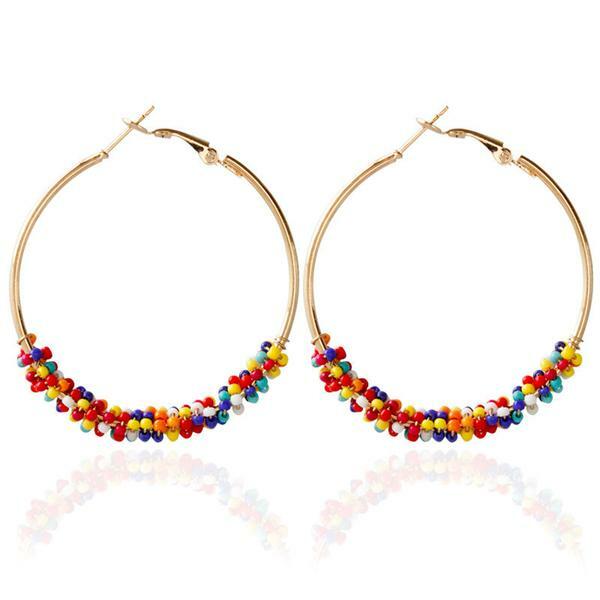 Hoops are THE style this summer, so grab some now. 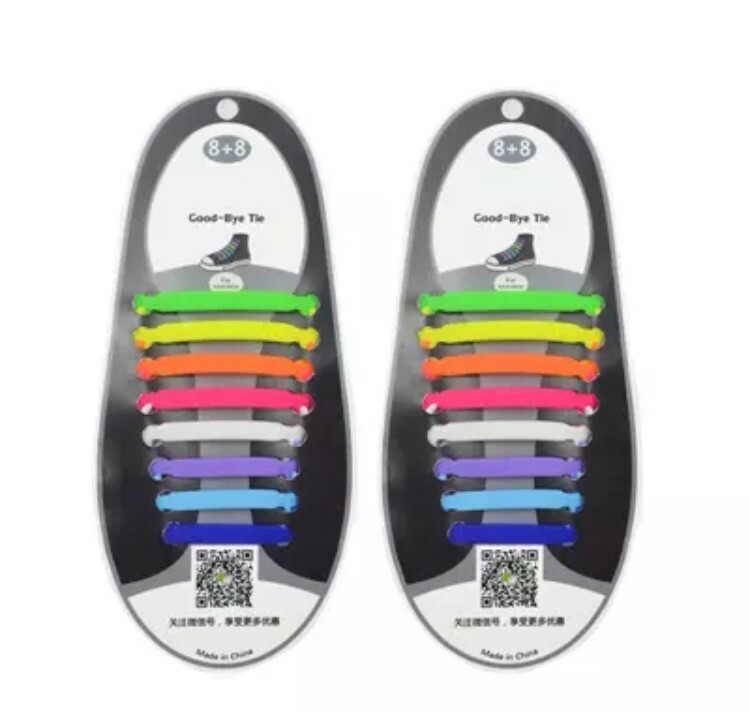 Update your trainers and replace the laces with these colourful silicon laces. No bulky laces and no tying to do either. Fab for a busy mum on the run or a child who is mastering their laces. Not into statement or chandelier earrings but still want something fun for your summer holiday? 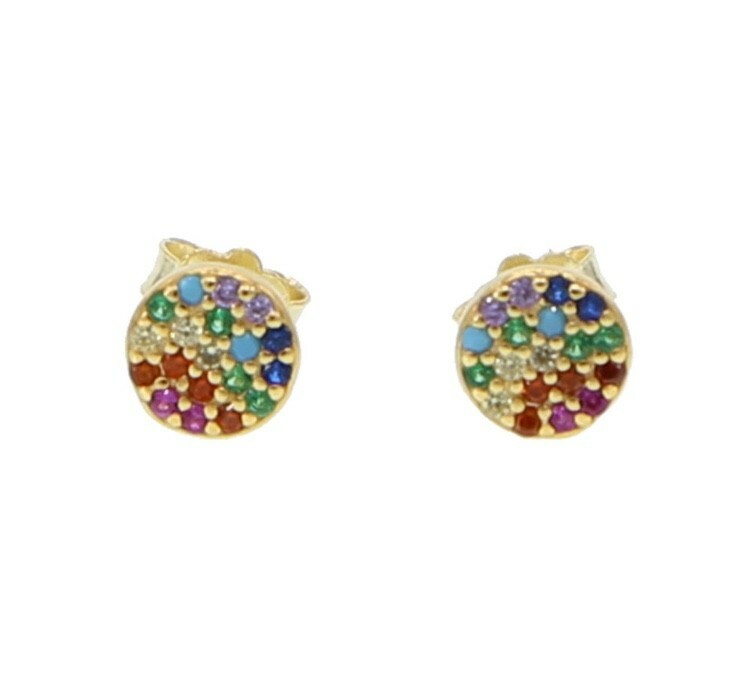 These small studs are perfect to keep in day and night June – September! 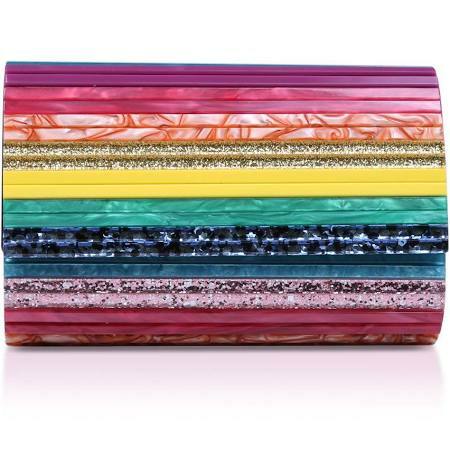 Add some glamour to your look with this rainbow clutch. 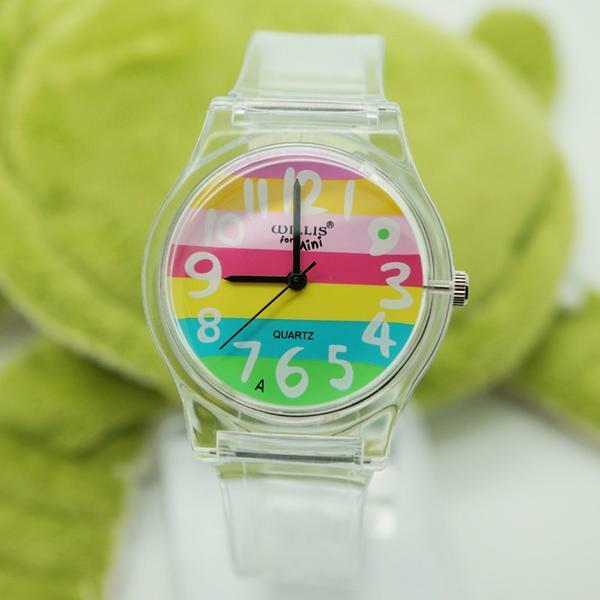 We all need a summer watch and this transparent watch with a striped face will go with everything. 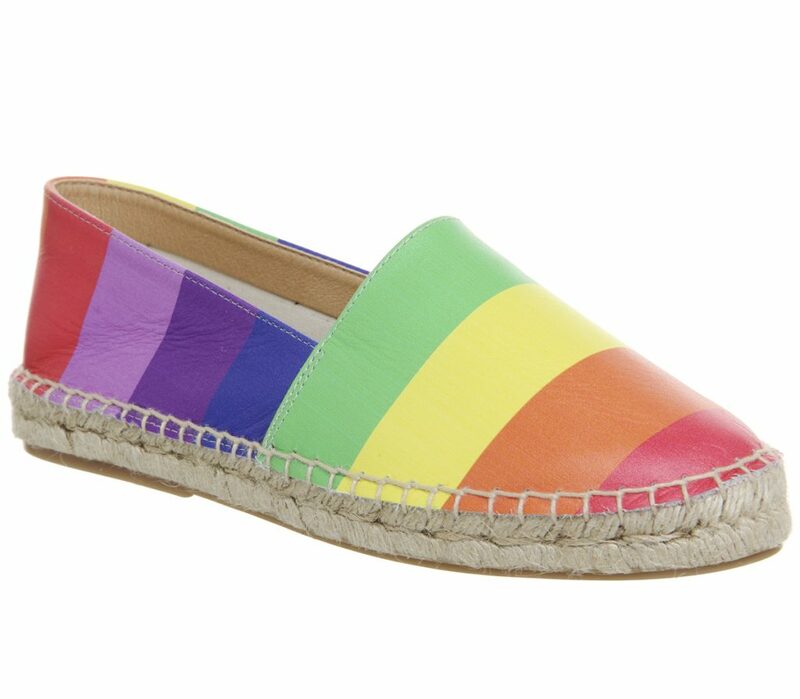 If you like funky feet, these will do nicely.